Travelling is so far the most satisfying thing that I could do aside from exploring the digital world. But what if we travel in search for someone our heart desires amidst the distance and the consequences and find out that the ones we are searching for is just closer to us? 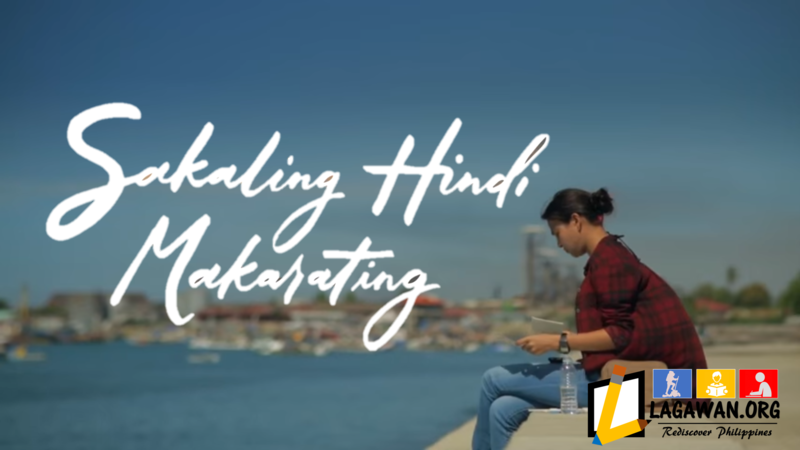 Kung Sakaling Hindi Makarating is a Filipino independent road drama film directed and written by Ice Idanan with her feature film directorial debut shown last March 2016 in Cinefilipino Film Festival. The movie revolves around Cielo played by Alessandra de Rossi. Cielo resigned from her work and looks for a new home Cielo in anticipation of married life. However, his fiance Mark revoked the proposal ending their 11-year relationship. 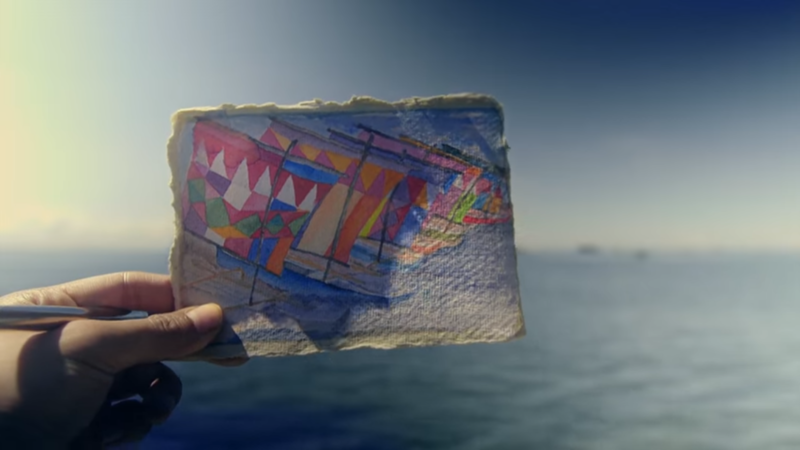 After all her miseries, she noticed that it was raining on a hand-drawn postcard that was sent to her by a mysterious man named “M”. She was convinced by her neighbor and admirer Paul to go on a vacation instead of staying at home and waiting for Mark to talk to her. 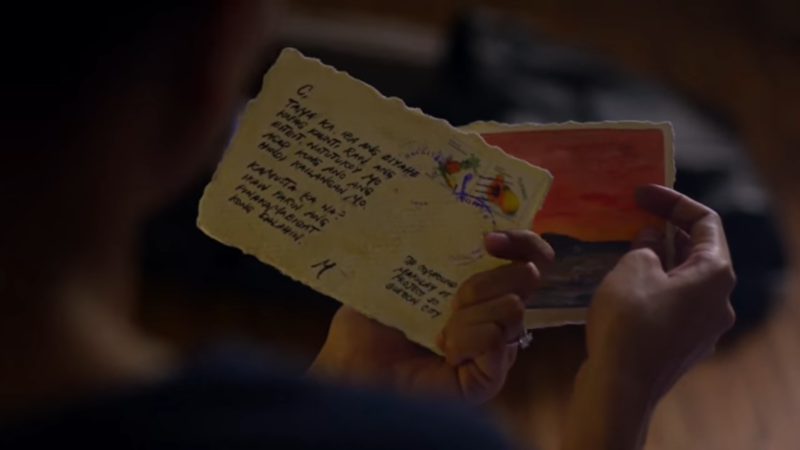 Determined to get to the bottom of the postcard mystery, Cielo will explore the Philippines in search of the sender/maybe-soulmate, using clues on every postcard sent to her by Paul. 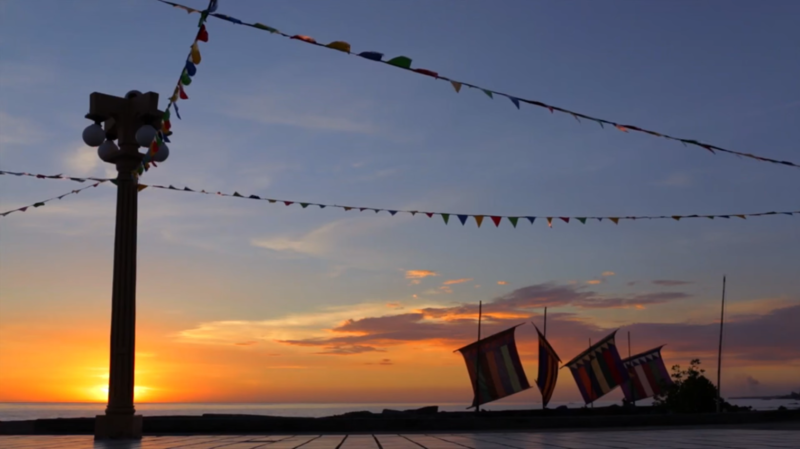 The whole movie was shot in the five provinces of the Philippines for only 17 days. 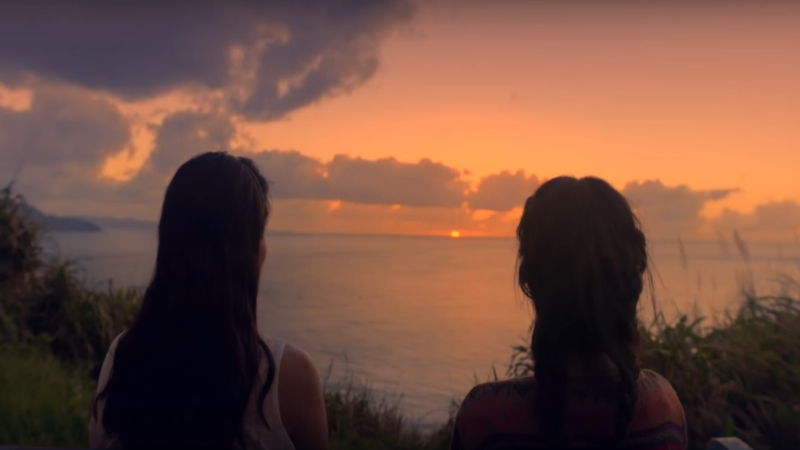 The best part of the movie that I like most is how they manage to showcase the beauty of the Philippines. The natural landscape and the qualities of the Filipinos despite the challenges that they encounter along the way. This movie allows us to take a glimpse on the beautiful tourist spots in the country. It makes me proud as a Filipino that we have this rich tourist destinations that mirrors our stories — our successes and our failures. Though the story has similarities with other movies like That Thing we called Tadhana, the movie is unique in its own way. It narrates and tells a story of a long term couple who get separated and either of them travels around the country just to find their heart’s desire way back home. It reminds me of my former supervisor who got separated after a long time of being together. She quit her job and decided to become a travel adviser instead in hope that she will be able to meet her ideal man along her way. As what she always told me, “Quit your job. Find a beach. Fall in Love.” Her story is a bit similar to that of Cielo but I am not sure yet where she will be ending up. Maybe, just like Cielo, she will also find her heart’s desires way back home. Seeing the trailer and amused by the scenery around the country that were featured in the film, I wanted to watch it on the big screen. But I was disappointed by the fact that this movie will be only shown on selected movie theaters mostly in Luzon area on February 1 and may not reach the weekend because it might be pulled out in cinemas due to less supporters and it lacks marketing campaigns. You must watch this movie. Watching this movie would not only help the staff of the SHM but also will help the tourism of the country. This will also help those independent film makers in making better and quality movies that would help boost the cultural and historical treasures of the country. This would also allow us, those who are in province, to be reached by this movie before it will be pulled out in cinemas. And hopefully, theaters would also allow showing of local movies like this. Why not invite your girl/boyfriend on an early Valentines date with this movie. Who knows, it might give you ideas on how to save your relationship. And since Valentines Day is just around the corner, Happy Valentines from all of us here in Lagawan.org!